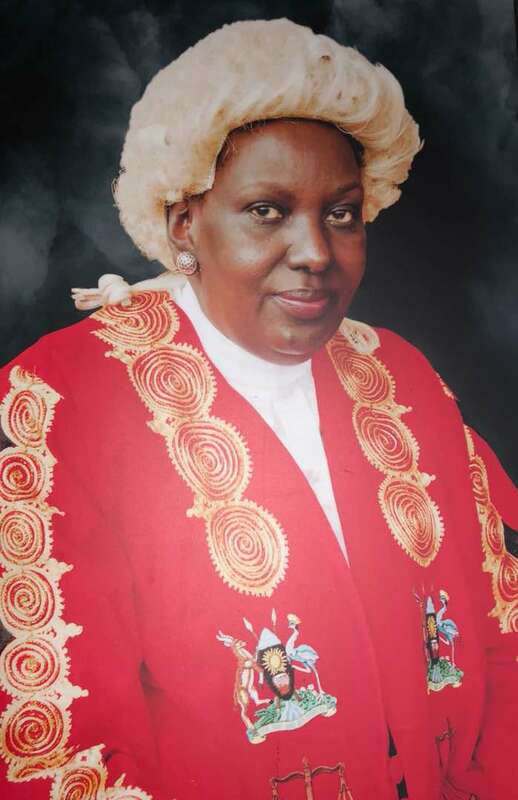 KAMPALA – The legal fraternity is mourning the sudden passing of Justice Jessica Naiga Ayebazibwe. Justice Naiga, who has been working with the Family Division of the High Court, died on Monday evening. It is said the judge had been moving about her business normally throughout Monday until she complained of sudden fatigue upon which she decided to take a rest around 5pm only to be declared dead about 3 hours later. Before being appointed judge, she had worked with NEMA and URA. She is survived my three children and a widower Peter Bananuka.